Camping Les Ormeaux in Saint-Palais-sur-Mer offers family Camping sites with shady, semi shady or sunny pitches. 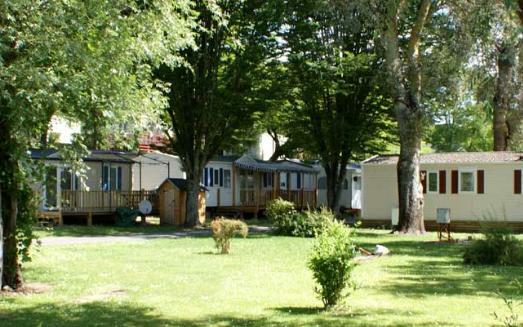 Located 800 m from Nauzan's fine sandy beaches, Camping Les Ormeaux offers a playground, heated swimming pool a snack bar ready cooked meals and a grocer's shop. 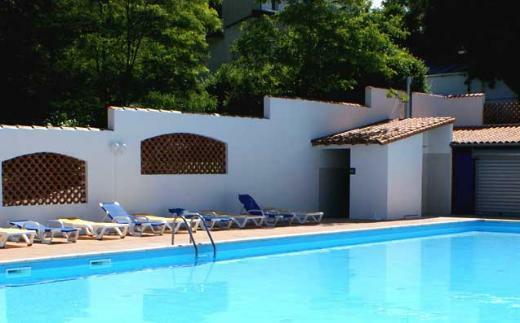 Children and adults alike can enjoy and partake in the ample entertainment on offer like singing dancing and karaoke and for a more active holiday enjoy jogging, petanque, an aquagym, tennis, table tennis, cycling and more.